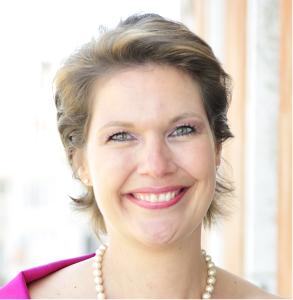 Founded by Pia Kroon, K Hospitality Sales & Marketing is a Sales & Marketing representation company specialized in bespoke hospitality solutions in Italy! Born in the Netherlands, but a Venice local for years now, Pia’s career enriches her with over 20 years of experience in Sales & Marketing for International Hotels and Hotel chains in Italy. From legendary hotels like: Hotel Danieli, the Westin Europa & Regina, Hotel Gritti Palace, Hotel Excelsior Venice Lido, to the new opening of the Hilton Molino Stucky Venice and the leadership role of the sales team for the Hilton portfolio of hotels in Milan, Rome, Venice and Sorrento, promoting the entire territory. Pia is passionate about Italy and the Italian lifestyle, loves travel and is dedicated to offering the best advise and individual service for an unforgettable experience to her vast network of International clients and contacts.